Mitsubishi air conditioning installers - London - Essex. 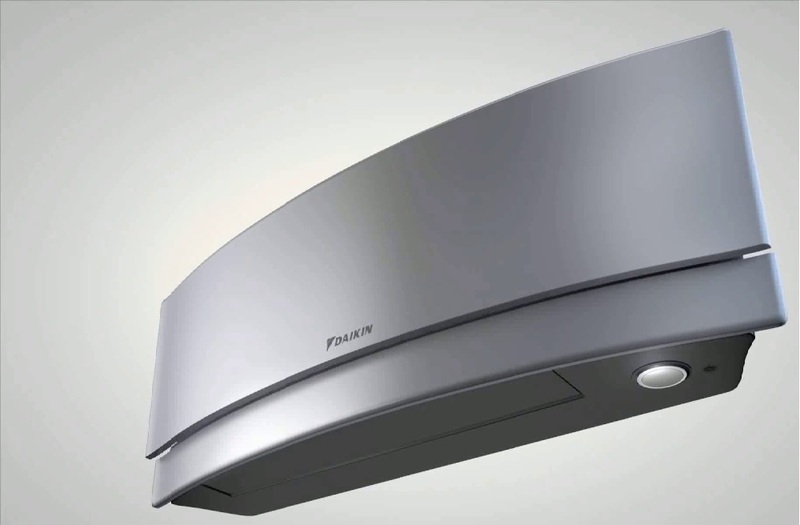 Mitsubishi air conditioning installers for London & Essex. 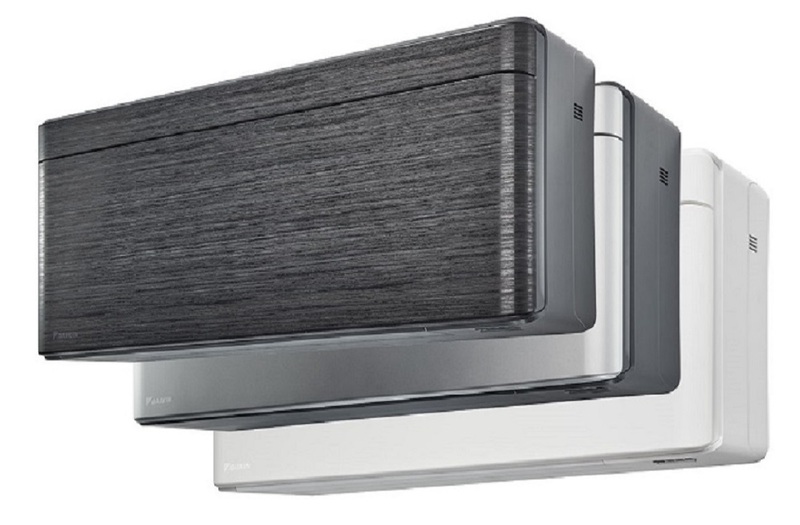 If you are looking for approved Mitsubishi air conditioning installers in London or Essex then make Delta T services your first call, we have been installing the Mitsubishi air conditioning range throughout the capital for over a decade. 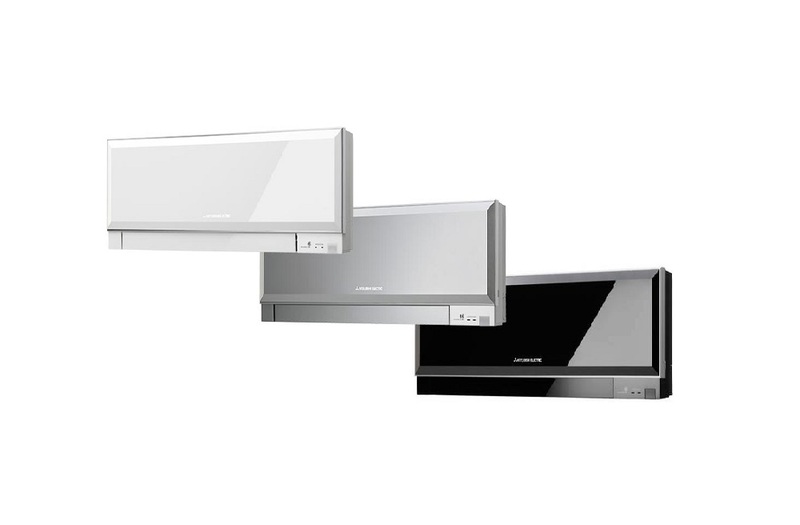 All of engineers are fully experienced installers of the entire Mitsubishi range of systems. We can supply and install any of the below product range to both the commercial and domestic sectors, offering a full turnkey answer to all your cooling and heating requirements. We can supply and install these systems with 5 year warranties and have a full service and maintenance department to keep your installation running smoothly and efficiently all year round. No matter what type of building or which design of system you require we have the knowledge and experience to offer you the service you expect from the premier Mitsubishi installers in London and Essex. Whether your project is a small bedroom or a large office complex we have a solution tailored to your exact needs. There are a wide range of VRF systems for the larger project and even PC based control systems should you require them. We can carry out all mains power supplies NICEIC certified and organise and manage crane age for the larger items of plant when necessary as well as traffic and parking management where dictates require. As well as selecting and organising any access equipment to carry out a safe and compliant installation. Coupled with a fully manned helpdesk should you require any after sales services, you can rely on us for a high quality product and a high quality service. Delta T services can offer a full repair and maintenance service on all Mitsubishi air conditioning wherever you are in London or Essex and we even repair and maintain your existing equipment, regardless of who installed it. we are here to help keep you compliant with the F-gas legislation and are members of the B&ES, CHAS Accredited for health & safety and Altius approved, for your complete peace of mind. Call our friendly help desk now or email us via the request a quotation page for all your Mitsubishi air conditioning installations in London or Essex and we will contact you shortly. Delta T the Mitsubishi air conditioning installers for Essex and London.